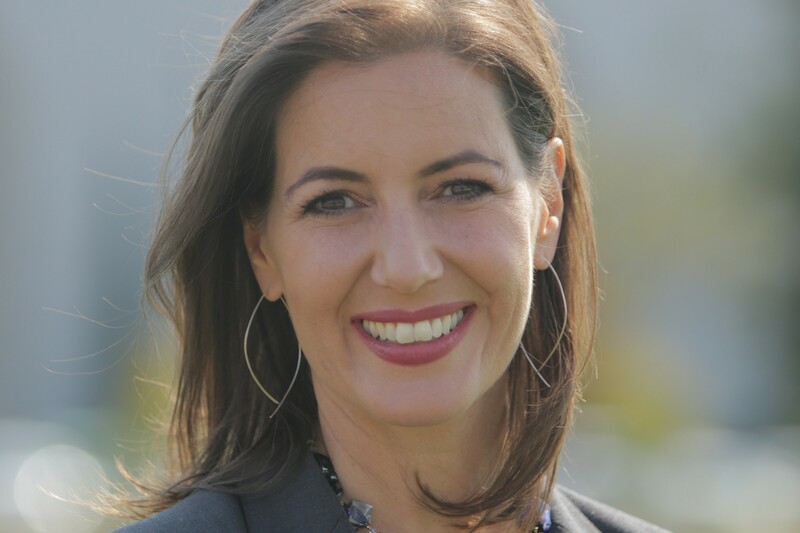 Incumbent Libby Schaaf easily won reelection as Oakland's mayor. With 100 percent of precincts reporting, she garnered 55.98 percent of the vote. Activist Cat Brooks was a distant second with 22.78 percent, followed by civil rights attorney Pamela Price in third with 12.62 percent. In the Oakland Council District 2 race, activist Nikki Fortunato Bas appears to have defeated incumbent Abel Guillen. With 100 percent of precincts reporting, Bas has 51.04 percent to Guillen's 42.42 percent. There are still lots of late mail-in and provisional ballots to count. In Council District 4, council aide Sheng Thao appears to have won in ranked choice tabulations, defeating Pam Harris, 53.59 percent to 46.41 percent. Nayeli Maxson had the third most first-place votes with 15.85 percent but was eliminated in ranked choice tabulations. And in Council District 6, challenger Loren Taylor unseated embattled incumbent Desley Brooks, 61.51 percent to 38.49 percent in ranked choice voting. Brooks had served for 16 years on the council. In the Oakland City Auditor's race, former city auditor Courtney Ruby won a landslide victory over incumbent Brenda Roberts, 61.93 percent to 37.75 percent. And in the Oakland School Board District 4 contest, former school board member Gary Yee easily defeated parent activist Clarissa Doutherd, 61.93 percent to 37.75 percent. In Oakland's ballot measure contests, Measures V, W, X, Y, and Z all won, but Measure AA fell short of the needed two-thirds majority.